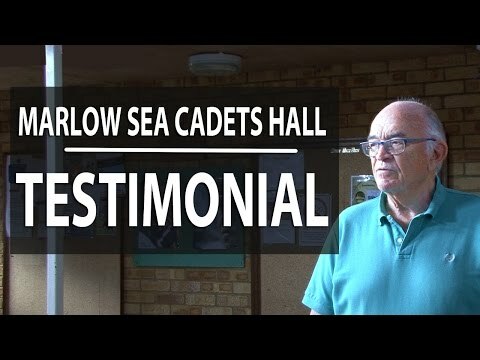 Bob Savidge, Vice – Chairman, Marlow Sea Cadets talks about his experience of choosing ecotile to provide a new floor. With ballet dancers, tap dancers, and cadets in heavy boots all using the floor, Bob had to look for a versatile flooring solution that satisfied all the floor users. What do SG Petch think about Ecotile Flooring? SG Petch is a new and used car dealership with franchises across the UK. They are dedicated to providing quality prices, after sales services and great customer support. Ecotile did all they could to provide SG Petch with a brand new floor and guess what? They loved it. In this video we ask John from SG Petch a few questions about the journey he took when considering a new floor and why he chose Ecotile Flooring to provide him with a long term solution for the dealership. If you want to see more video testimonials, check out our Videos Page. Please note that if there is a fault with this video please head over to our dedicated YouTube channel and watch it there. We’ve put together this quick and easy installation guide – also available on our YouTube Channel – so you can learn how to lay your new Ecotile flooring yourself. Ecotile’s are quick and easy to install. You can lay them directly onto almost any floor surface without the need for screed, adhesives or damp proof membranes – making them the perfect solution for your studio or workshop. Once down they’ll provide you with a warm, snug and efficient work space for many years to come! Ecotile interlocking floor tiles are so quick and easy to install that many of our customers do it themselves as no specialist preparation or skills are required. Watch this easy to follow step by step guide to see how easy it is to install ecotile. Testimonial from Middlewich Food Trays Please note that if there is a fault with this video please head over to our dedicated YouTube channel and watch it there. 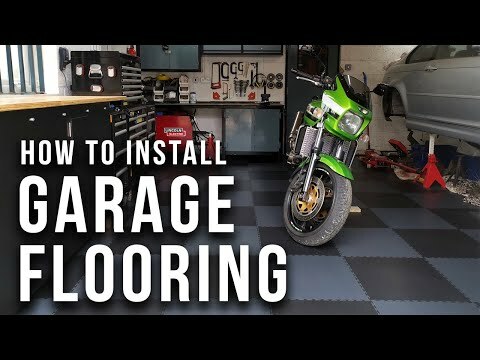 Workshop/Studio flooring – How to install ecotile interlocking floor tiles. We show you how to install tiles in a workshop or studio. This can be done without the furniture or items already on the floor having to be moved. Testimonial from NCR Ltd regarding the installation of Ecotile interlocking floor tiles at their site in Peterborough Please note that if there is a fault with this video please head over to our dedicated YouTube channel and watch it there.